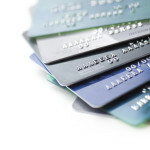 Should I Consolidate my Debt With Credit Card Balance Transfers? Many individuals who are struggling financially consider consolidating their debt by using a credit card balance transfer. This process allows the consumer to move one or more credit card balances to another card that offers a lower interest rate. It is important to investigate whether this type of balance transfer is actually a good deal. Most credit card companies charge a costly fee to perform the transfer. This fee may be a minimum flat fee or a percentage of the total amount that is being transferred, or whichever is the greater of these. You should determine whether paying these fees is worth it compared to the amount you will save by obtaining the lower interest rate. One problem with credit card balances is that the best time to do the transfer is when your credit is still in good shape. You must have a good credit score to qualify for a low interest rate (or even 0%), but most people don’t consider credit card balances until they are already behind on their bills. 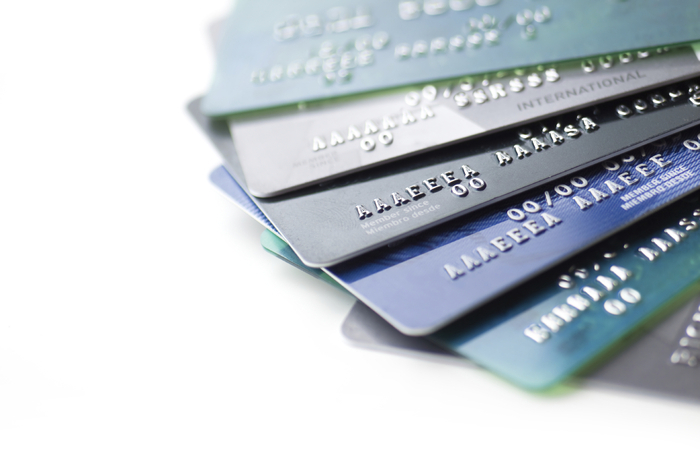 As a result, it can be difficult to qualify for an advantageous credit card balance transfer. Another significant consideration in balance transfers is that you must have a credit limit large enough to accommodate your debt. If your credit limit is insufficient, you may only be able to transfer a portion of your debt. While this can still be helpful because you can transfer the debt with the highest interest rate, which can save you money. Finally, in order for you to truly benefit from a credit card balance transfer, you must be committed to not incurring new debt. This can be difficult because once you transfer your debt, your credit limits will be re-established on those cards. If you start making charges on your cards and digging a deeper hole, it is unlikely that you will pay off the full amount transferred before the period of the low interest rate expires. You can end up in worse shape than before you made the credit card balance transfer. Before you try to handle your debt by using a credit card balance transfer, call us to learn more about other available options. Call us today to schedule your initial consultation. Our office is located in Melbourne, but we proudly serve individuals and businesses across the State of Florida. This entry was posted in Debt and tagged balance, consolidate, credit card, debt, interest rate, transfer on May 11, 2015 by Michael Faro.